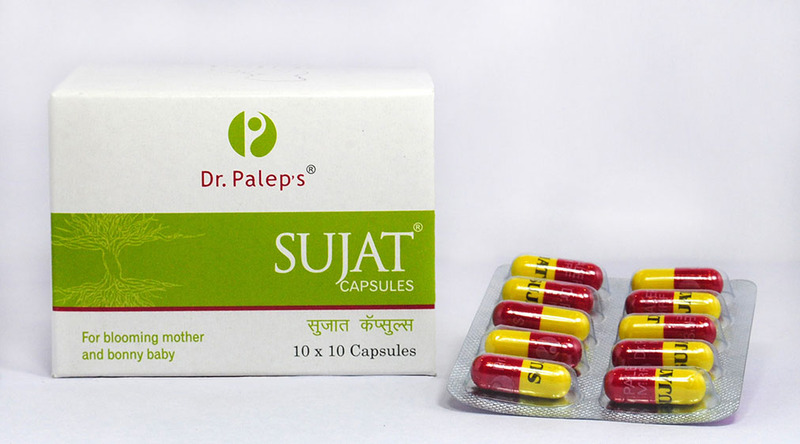 SUJAT is a prophylactic agent, aimed at improving the placental function by preventing oxidative damage. It should be started in first trimester & continued throughout pregnancy. As an effective anti-oxidant, it prevents the oxidative stress during pregnancy. Provides Gamma Linolenic Acid- Essential Fatty Acid. Lactation - Improves the quality and quantity of mother’s milk due to the action of Shatavari. 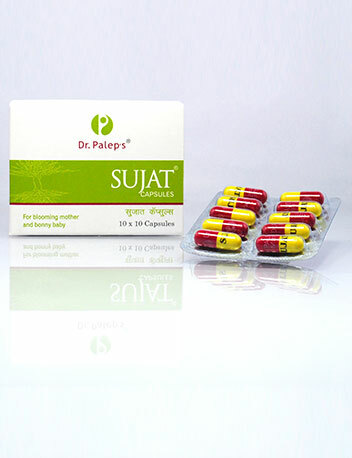 1 capsule twice or thrice daily through out pregnancy and lactation. (as per physicians advice).